Highly experienced lawyers with diverse cultural and professional backgrounds, known for our creative approach to problem solving. Clear solutions to your questions, however complex. Our clients are companies, the self-employed and private persons from the four corners of the earth. Accurate legal expertise and resolute action. Belgium, Flanders and Antwerp are world-class and prosperous business locations, attracting talented winners. The finest legal minds, at your service. in the very heart of Antwerp. Orechdin’s legal professionals, highly experienced in a wide range of fields, provide accurate, relevant advice quickly and strong representation in court. 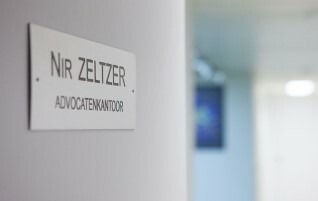 A dynamic and growing force within the legal landscape of Antwerp. 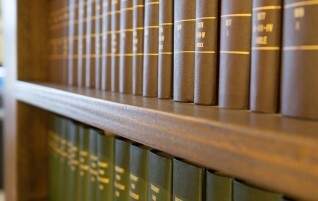 Orechdin Law Office offers a broad package of legal services. 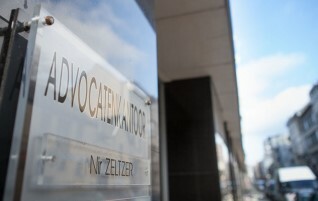 We are located in the heart of Antwerp in Belgium, close by the Diamond Bourse.